A British tourist was missing for several days when she was found on the streets in Bangkok walking naked! How did she get there… still remains a mystery! The missing British tourist was found wandering on the streets of Bangkok naked. The woman, who is in her mid-30s was missing for several days when police found her in a very confusing state. 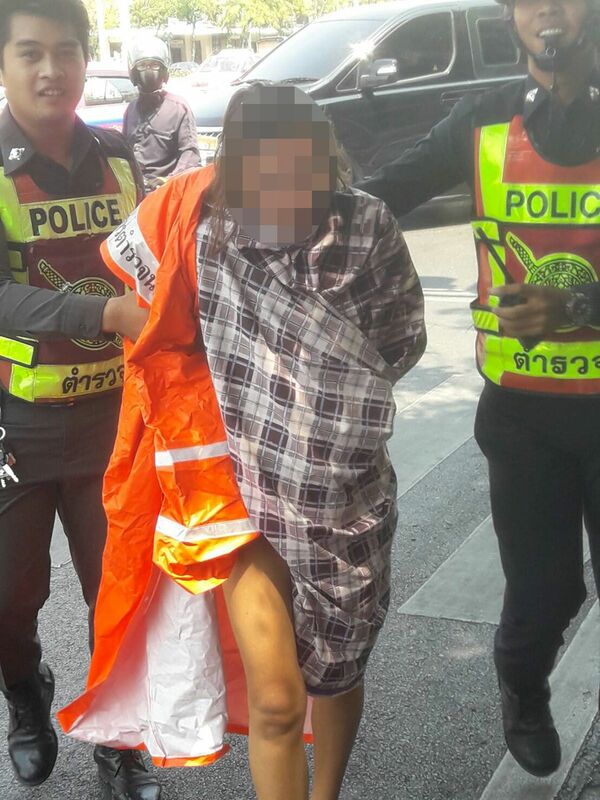 Police found the missing woman wandering on the streets of Bangkok after people alerted the authorities that she walks completely naked. First, the woman tried to run away, but when she was caught up started to talk nonsense. The cops took her to the hospital for an examination and managed to reach her mother in England.